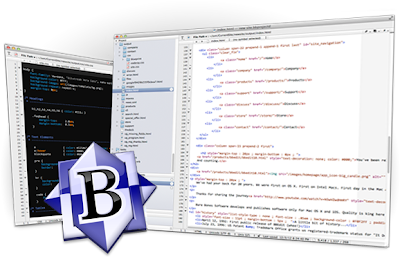 Text editor and IDE's play an important role in the development process of an application. 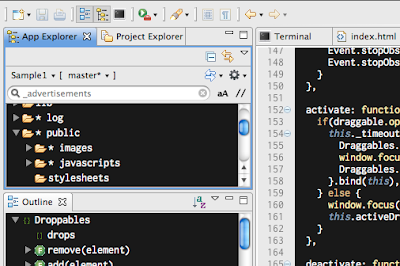 IDE's and Text editors boost up the development time of an application. It can be used to analyze typo bugs early. 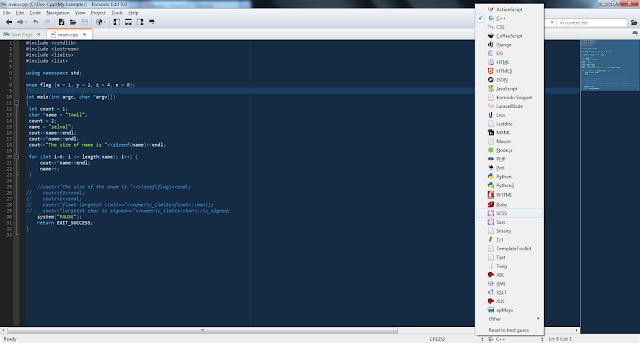 There are lots of things you can gain from IDE's and Text editor that are made for programmers than a usual Notepad. Below are some of the best text editor's used by all the developers around the world. They are categorized as open source and commercial editor. 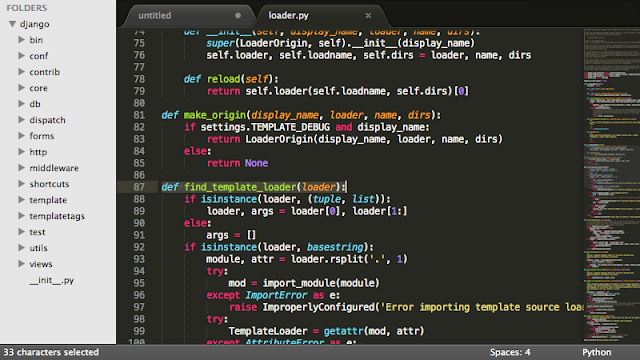 "Sublime Text is a sophisticated text editor for code, markup and prose. You'll love the slick user interface, extraordinary features and amazing performance." Sublime also works perfectly well in Mac OS, most of the developers use it in Mac. 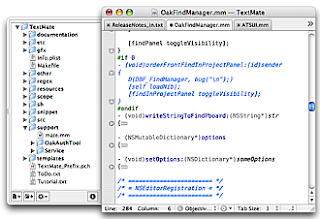 "TextMate brings Apple's approach to operating systems into the world of text editors. 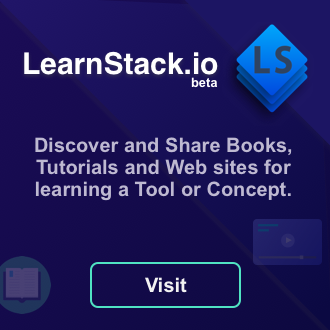 By bridging UNIX underpinnings and GUI, TextMate cherry-picks the best of both worlds to the benefit of expert scripters and novice users alike." I have listed here a list of most useful and widely used text editors and IDE's. Each has its own features and downsides. Its up to the user to choose a editor that better fits their needs and taste. Just give every thing a try and choose the one which is best for you.